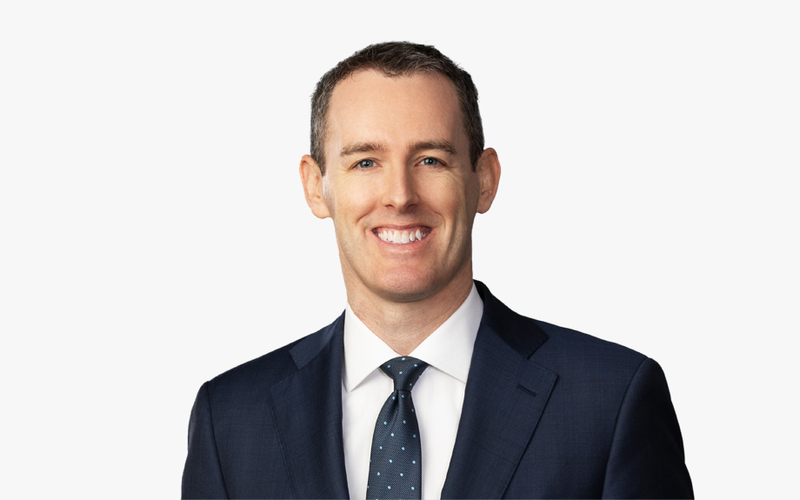 Joseph K. Mulherin focuses his practice on employment class action litigation, with a focus on defending employers against wage-and-hour and employment discrimination lawsuits. Joseph has successfully defended clients from a wide variety of industries, including health services, banking, finance, retail, manufacturing, hospitality, staffing, technology, logistics and construction. Joseph also has deep experience representing employers in federal and state governmental agency matters, including investigations by the US Department of Labor and the Equal Employment Opportunity Commission, as well as their state counterpart agencies. Leveraging his intricate knowledge of the law and extensive litigation experience, Joseph regularly counsels clients on best employment policies and practices and mitigation strategies. His advice takes into account not only the requirements of the law, but clients’ unique business needs and potential exposure. Joseph frequently advises on wage-and-hour policies and practices relating to employee overtime classification, timekeeping, rounding, meal and rest periods, travel time, donning and doffing, on-call time and handheld devices. He also has considerable experience advising clients on discipline and termination decisions, leave laws, independent-contractor classification, wage payment and vacation laws, commissions and bonuses, and web accessibility for disabled individuals. Joseph is a highly-regarded writer and speaker on a broad range of employment law topics. Assisted large Chicago health system in defeating Rule 23 class certification and decertifying FLSA collective action in nurse meal break action. Successfully navigated large Chicago restaurant franchisor through concurrently filed wage/hour class lawsuit and United States Department of Labor investigation.